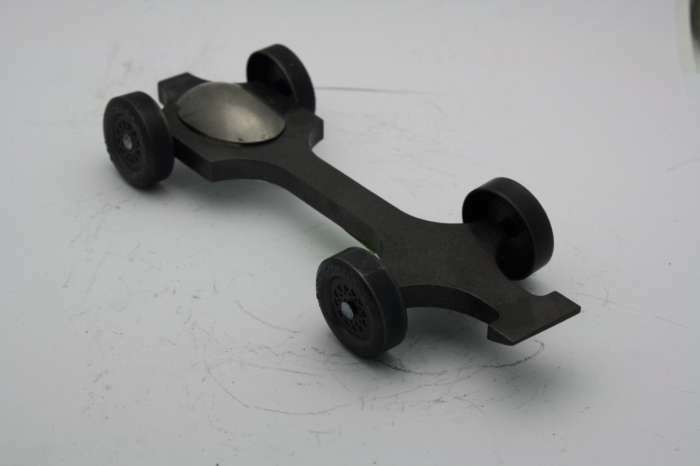 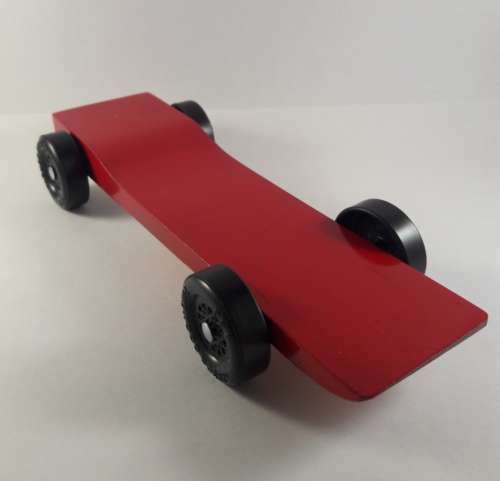 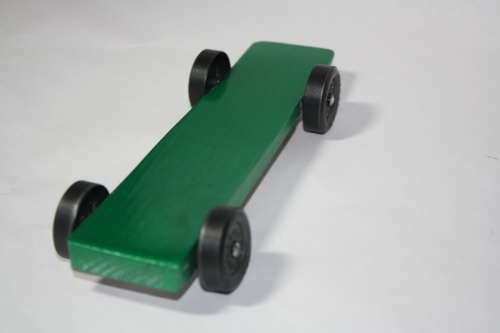 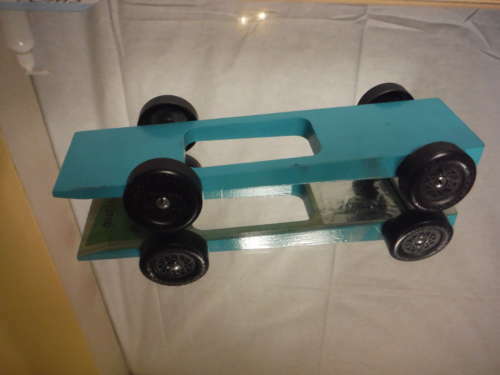 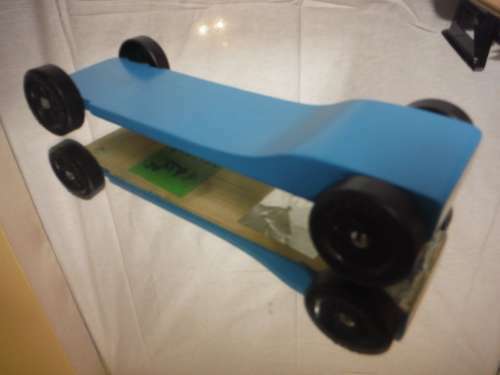 Winning BSA Pinewood Derby Car Weight Reduced Wheel price reflects Warp 1 speeds. 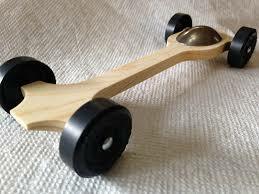 Adjust the speed of the car, and it will adjust the price. 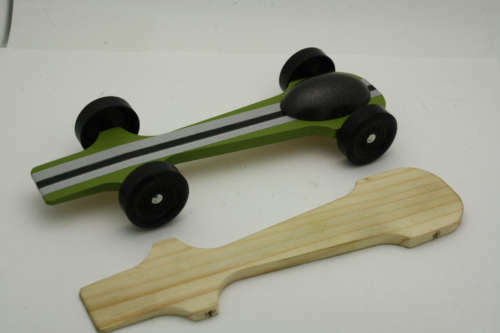 The pricing reflects ADD ON option. Depending on the wheelbase, You car will look different.